Read pages 138-139 - searching for a Northwest Passage. Henry Hudson explores for England and Holland - p 142-143. Painting of Henry Hudson set adrift after the mutiny. Read pages 128-133 in the text. 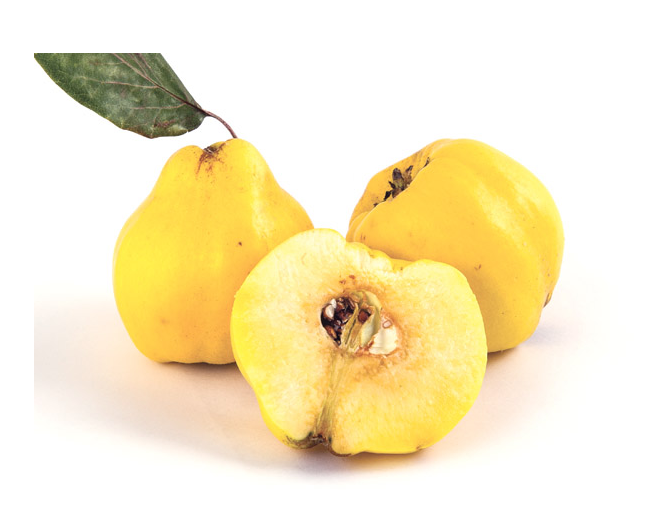 Here’s what quince looks like! Paste was made from quince to help prevent scurvy. Read pages 120-121 in the text. Click here for a corrected copy of the STUDY GUIDE! ​Treaty of Tordesillas - see back side of Columbus Handout. What Countries Explored for Europe? What Caused the Age of Exploration? Read pages 110-11 to learn about Marco Polo and the Gutenberg Printing Press. What Caused the Age of Expl? Complete Media Text Set (in Google Classroom) and turn in. How did he affect European’s interest in the Far East? What new and important things came out of the Renaissance?